Pool Repair by Lester Pools Inc. Whether your pool is having water problems or mechanical issues, we can help. Our experienced pool technicians can quickly troubleshoot and diagnose water clarity issues, and restore your pool water to sparkling clarity. Or if your pump or filter is not doing its job Lester Pools Inc. can quickly determine the cause and get it working again ASAP. Lester Pools Inc. has been in the pool repair business since 2007. We can repair and/or replace all types and brands of swimming pool equipment. No matter the problem, we can fix it! 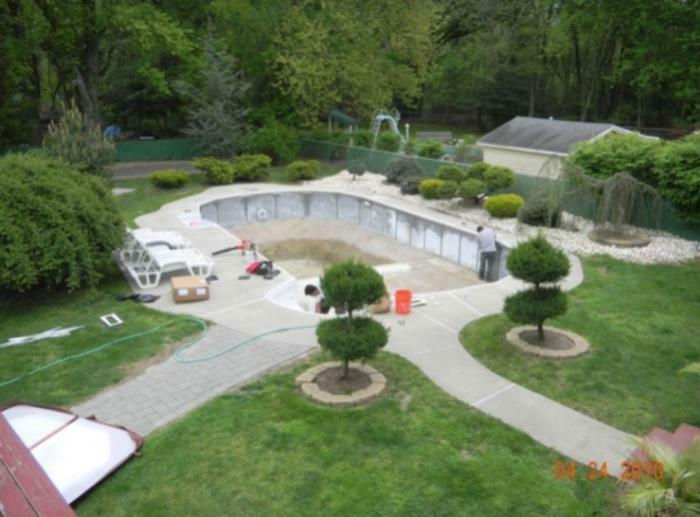 To learn more, call Lester Pools Inc. at (732) 201-4521, and get your pool fixed today!